Some may call that half-assing it, or not really being focused, but I enjoy setting a general direction for the year and then going with the flow more than strict rules. If you want or need to be real serious about your goals, I would recommend to set SMART goals, measure your progress, and impose consequences on yourself when you stray off the course. This year I added two additional categories: The “Get Stuff Done List” and “Home Projects”. 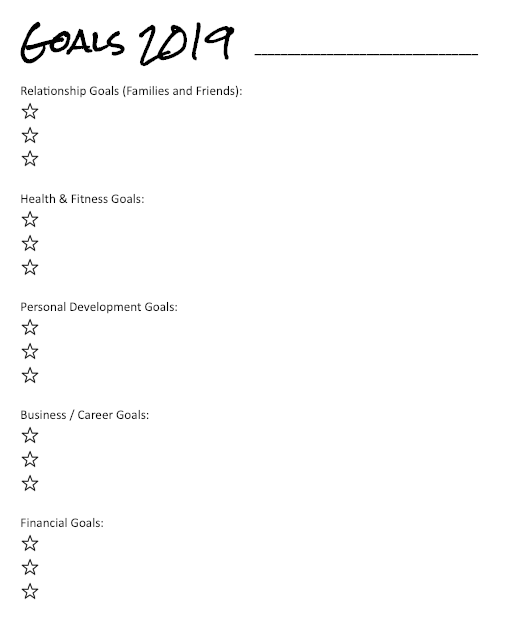 Below are some of my goals for this year. So, when it says “max 2 hours daily of phone use” what I really mean is just “less than I’m doing now”. 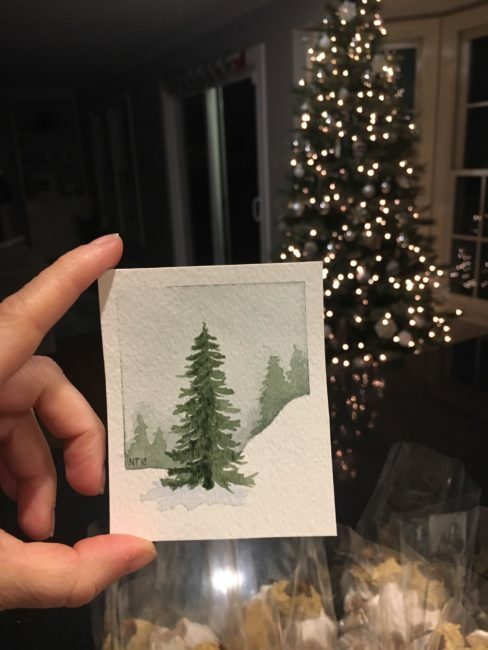 Last year I rediscovered painting, which I hadn’t done since high school art class. 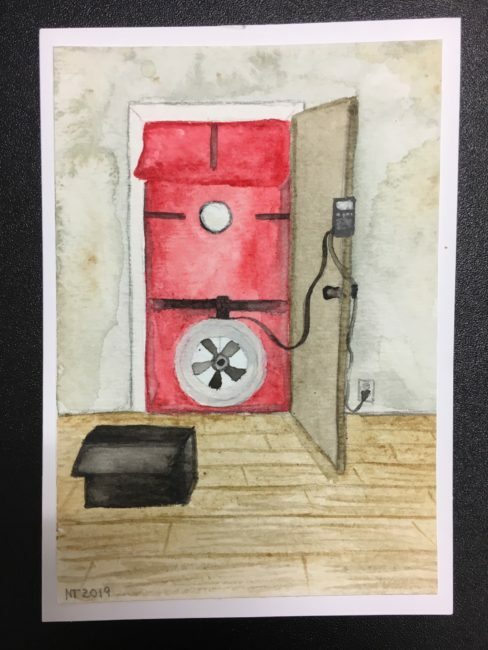 When my goal says “paint monthly”, what I really mean is to “pick up the brush when I have time instead of reading useless stuff on the internet”. A bigger theme I have for this year is to further reduce our carbon impact. 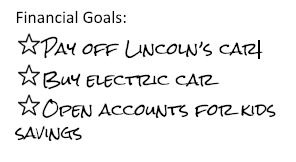 I want to pay off Lincoln’s car loan and then buy an electric car for myself so that I don’t have to feel so bad about my commute every day. 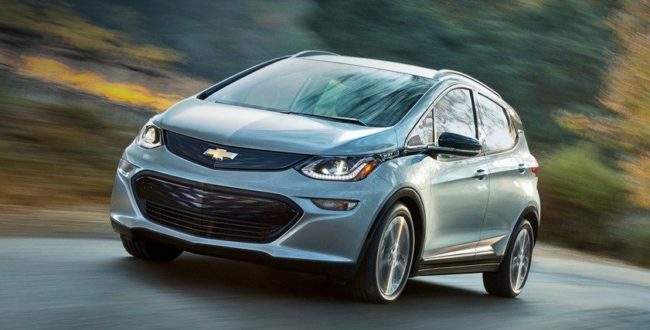 I’ve had my eye on the Chevy Bolt for two years now and it’s time to finally cut out the gas station and plug it in instead. Additionally, I want to curb our household’s waste production. 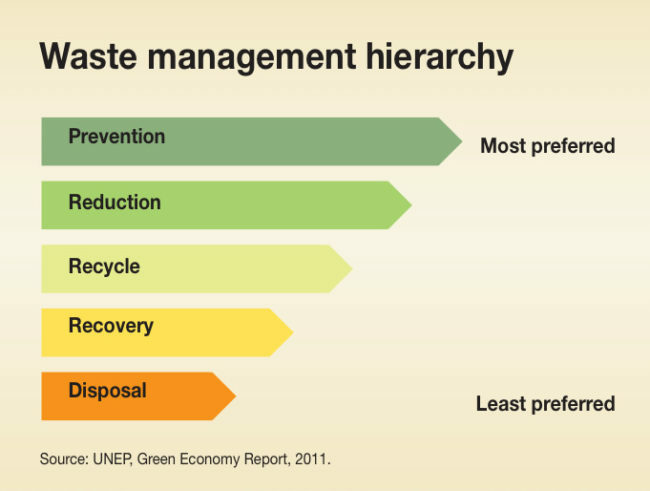 Compared to what I see around us, the volume of waste we create is not that much, but there is still quite some room for improvement. If you google “zero waste”, there are a lot of resources available to help take one step at a time. The overall goal here is for us to be more mindful about waste, identify solutions, and incorporate zero waste ideas into our every day habits. For now we are mainly shooting for reducing plastic waste and choosing reusable, compostable, or recyclable materials instead. While we’re on the topic of reducing, there is a big hype about decluttering here right now. So far I haven’t been too hyped about it because I have always been a de-clutterer. But recently I got inspired by this podcast episode to minimalize my lifestyle even more on the input side and be really conscious about what things we need to buy vs want to have. 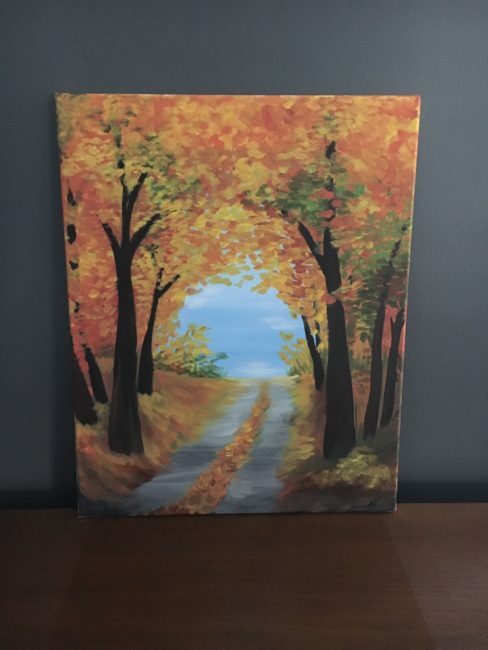 Lifestyle creep is a real thing and over the past years as we have been getting raises and were able to afford more things, we enjoyed not having to think about the financial impact of every single purchase. We love optimizing our lives to make them easier and sometimes that means buying the tools that enable tasks to be done faster. But now I really want to go back to evaluating even small purchases on a deeper level and make sure they don’t indirectly take away from what really matters: Love, family, friends, and helping others that are less fortunate.